I am James Edward Cleland. 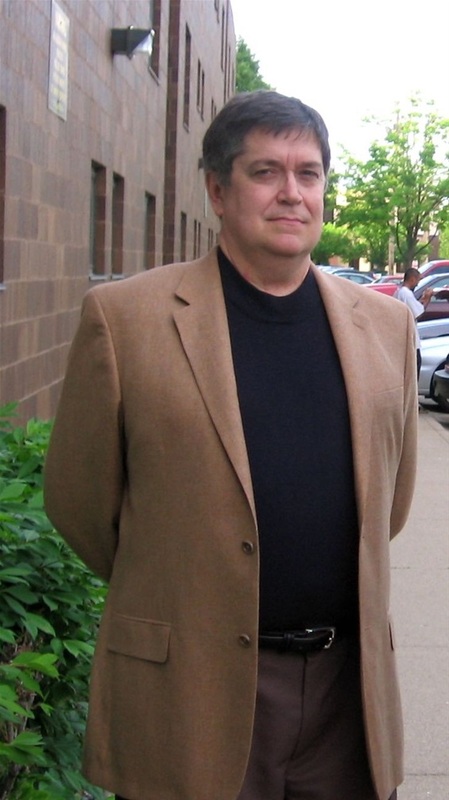 I am a secondary education teacher at Loyola Academy in Wilmette, IL USA where I teach design and architectural design. In addition, I am the faculty moderator for the Loyola Academy chapter of the American Institute of Architecture Students (AIAS). I am proud to mention that we are the first high school chapter in the AIAS and have served in this capacity since 2000. I also am a member of The Society of Architectural Historians and have spoken to this organization about the San Pablo Apostol de Cabagan Church. 1) my book, The Silent Sentinel, which tells the story of the oldest--in--continuous--use Roman Catholic church in the Philippines and how this magnificent but painful history parallels the history of the Philippines itself. This book garnered the 2008 Pinnacle Book Award in History given by the North American Bookdealers Exchange and has received commendations by American architects and editors alike. 2) an exhibition of my students' beautiful models from 2000 until the present day. The majority of photographs are of the students' own designs for their Dream House Projects from the Architecture 1 course but several of these photographs are of the models representing Loyola Academy in the Newhouse Architecture Contest which is the capstone project for the Architecture 2 students. 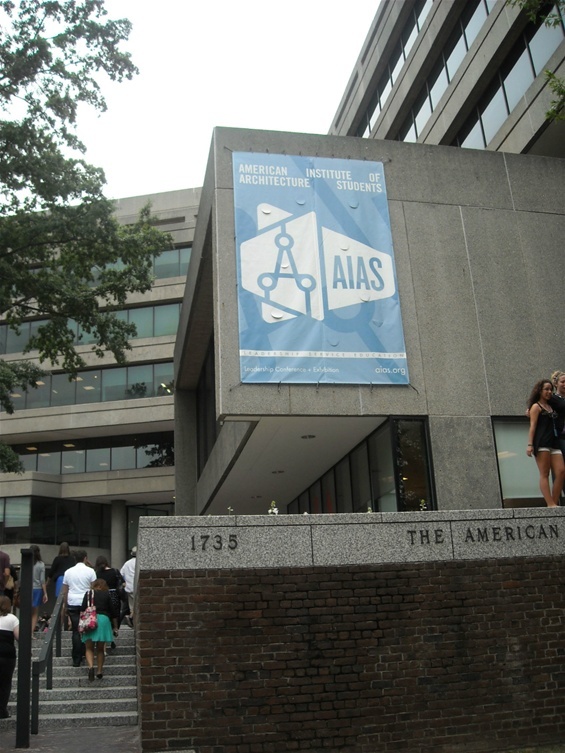 The American Institute of Architecture Students banner flies outside the American Institute of Architecture national headquarters.